The lack of international studies examining the effect of coaching on employee performance is surprising. Strategic Human Resource Management: Perspectives, Implementation and Challenges aims to fil the existing gap in this regard by exploring the effect of coaching on employee performance in the Lebanese banking sector through the investigation of one of its variables, namely Organizational Citizenship Behavior (OCB), that links coaching to performance improvement. A consequent paper describes the strategic revolution in HR practice as obtained from reviewed literature. Researchers suggest a need for HR to stabilize its solutions and efficiency in assisting organizations. The final chapter characterizes the main changes originated by aging on the labor market. 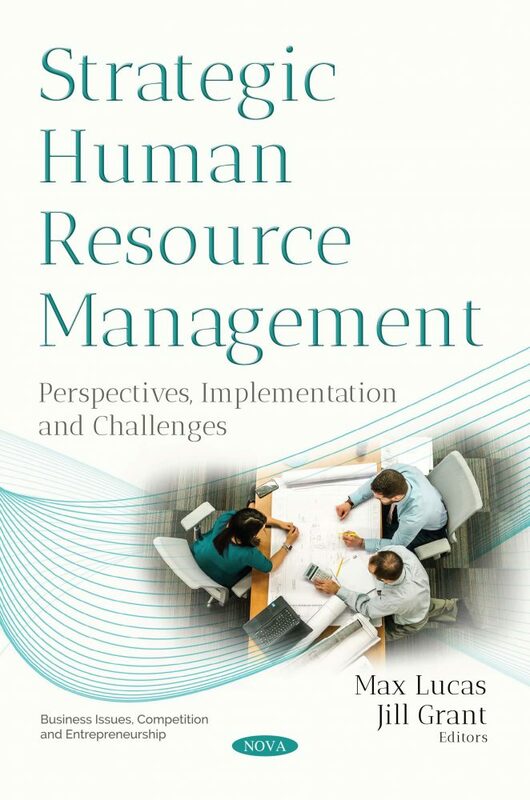 From that characterization, the main challenges for HRM, regarding management policies and practices, are also discussed.